Remember when you first dreamed of picking up a musical skill? 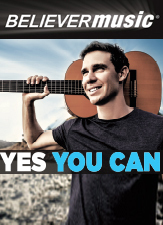 Now you can experience consistent, solid musical instruction that will not only take you higher, but also deeper to where you've ever gone before! 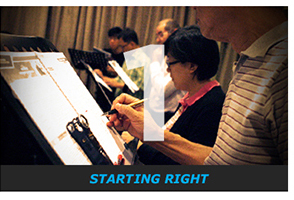 Join with thousands to make that important first step on solid ground with us today! 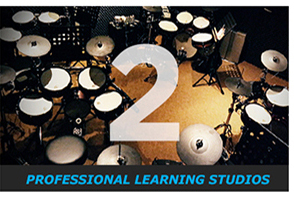 Experience professional studios built purposefully with you in mind. Free of clutter and distraction, nothing will come in the way of your focus to become all that you can be! Here at Believer Music, you'll never learn alone. 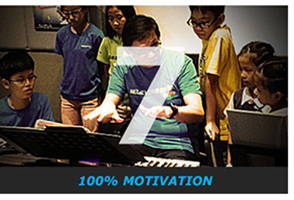 Learning music shouldn't be a lonely affair and small organic groups makes the learning experience highly-engaging. 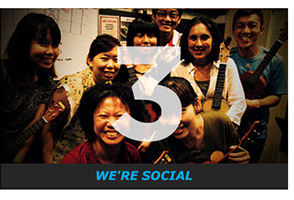 Group dynamics also raises your musical quotient as well as critical listening skills. 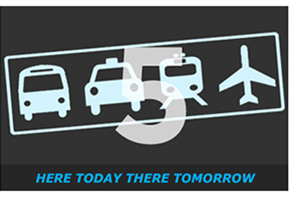 Don't just stay at home, come out and play! Without the ability to make-up for missed lessons, it would often lead to dropouts. Losing that ounce of confidence after missing one lesson could prove detrimental for some. At Believer Music, that person will never be you. 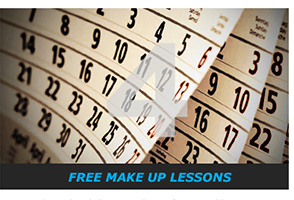 We’re just about the only music centre to offer make-up lessons at no extra charge. Believer Music coaches will never give up on you even when you're feeling down and out. Because when the going gets tough, only the motivated keep going. 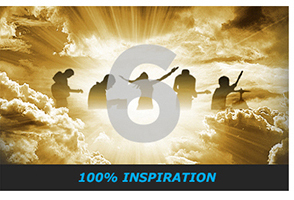 We're here to inspire you towards success every single week. Take It Higher! 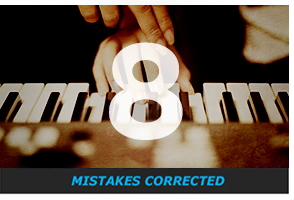 Believer Music coaches are trained to spot and correct mistakes as soon as they occur. Bad habits left unchecked will scar and handicap the player for life. 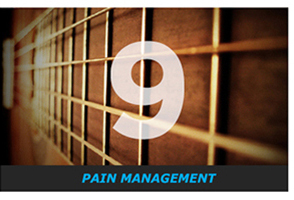 We've seen one too many cases happen before, so never overlook this major learning principle! Every student is special to us. We don't just grade your performance each lesson but also have a 3-tier monitoring system in place to ensure no one gets left behind. Only at Believer Music will you find 3 staff looking out for every 1 student. That's how much we care and you should too!